AmberLikeEmber is currently hunting Woobat. 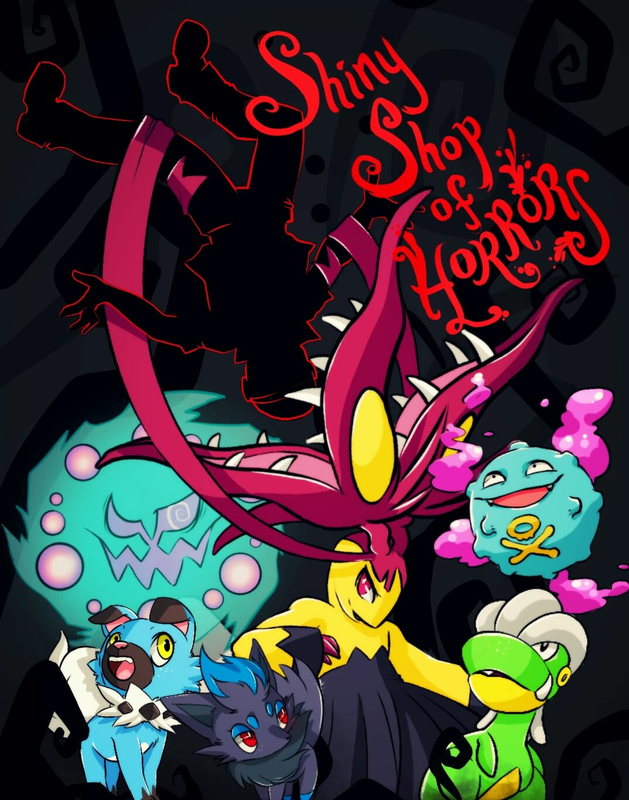 THE SHINY SHOP OF HORRORS! Check out my new item shop where EVERYTHING IS FREE! There used to be a "shop" called Rupert Gives Free Stuff, but he recently made that for pokemon only and allowed me to continue to give the free items. Go take a look! This hunt is gonna be quite a slow one... 100 hatched and no signs of a shiny any time soon. They're breeding super slow as well, despite my flute, premium, and perfect pair. Some people just make me shake my head and do a facepalm. Well guys, it's finally here! "Congratulations! A shiny Spiritomb hatched out of one of your eggs (Chain #164)!" Brayden: I'll help you every day that you're having a hard time walking. Mom: Hunny, I have a hard time walking every day. Brayden: Well, I guess I'll help you every day, then. Ahhh the hashtag for my co-owned shiny shop is #1 on trending! "Congratulations! A shiny Spiritomb hatched out of one of your eggs (Chain #111)!" "Congratulations! A shiny Cranidos hatched out of one of your eggs (Chain #66)! Your PokéRadar reset and needs new batteries." This adorable sprite work was done by Muse!